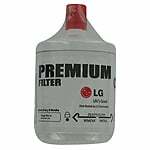 ThePureH2O PH21400 compatible refrigerator Water Filter - LT600P compatible fits LG Refrigerators with the LG Premium Ice and Water Filter system model number 5231JA2006A-S. 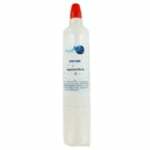 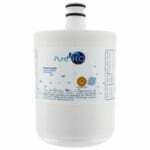 This filter reduces chlorine taste & odor and Class I Particulates in your ice and water. The PureH2O PH21400 filter has a flow rate of 0.5 gallons per minute and a capacity of 300 gallons.